Parametric (global) registration restricted to affine transforms (allowing translation, rotation, scaling, shear, reflection and their compositions). Elastix is a toolbox for rigid and nonrigid registration of (medical) images. Elastix is based on the ITK library, and provides additional algorithms for image registration. Nowadays elastix is accompanied by SimpleElastix, making it available in other languages like C++, Python, Java, R, Ruby, C# and Lua. 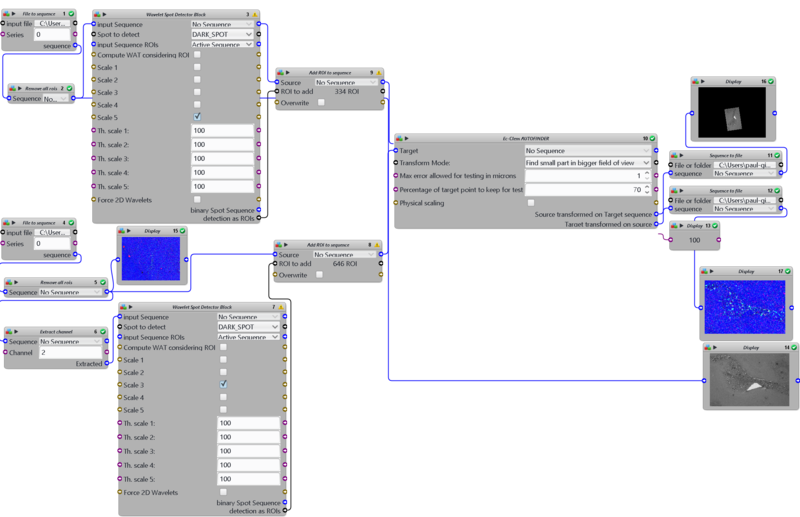 The Multiview Reconstruction software package enables users to register, fuse, deconvolve and view multiview microscopy images. The software is designed for lightsheet fluorescence microscopy (LSFM), but is applicable to any form of three or higher dimensional imaging modalities like confocal timeseries or multicolor stacks. 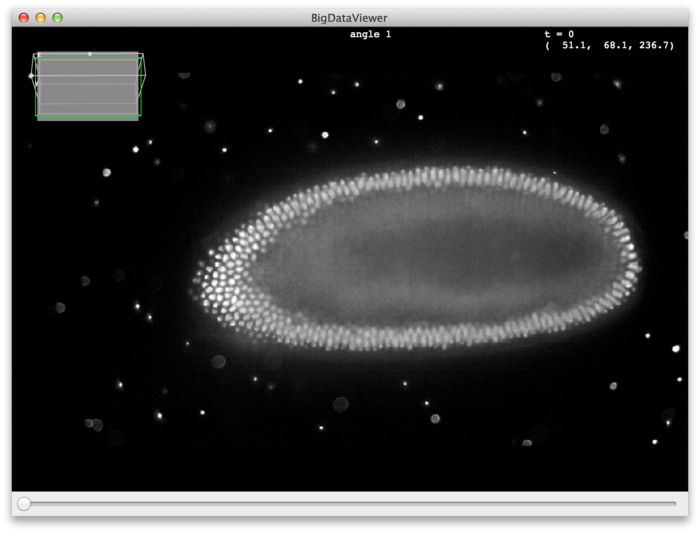 The BigDataViewer is a re-slicing browser for terabyte-sized multi-view image sequences. BigDataViewer was developed with multi-view light-sheet microscopy data in mind and integrates well with Fiji's SPIMage processing pipeline.